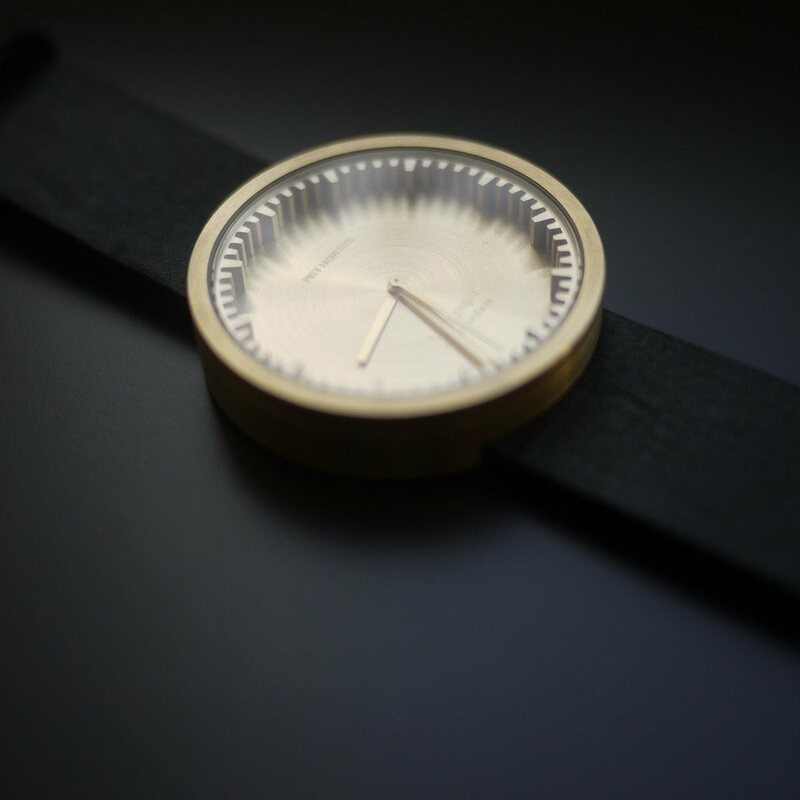 Be proud to tell the time when you’re wearing the D42 Tube Watch from Leff Amsterdam. 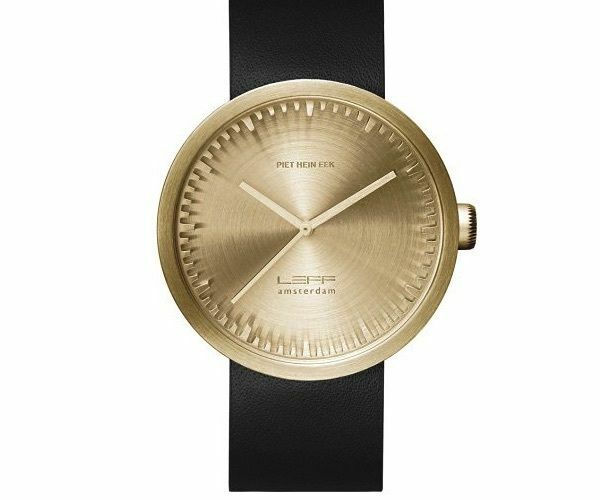 Made in a partnership with Dutch designer Piet Hein Eek, this watch instantly stands out with its minimal yet classy design. 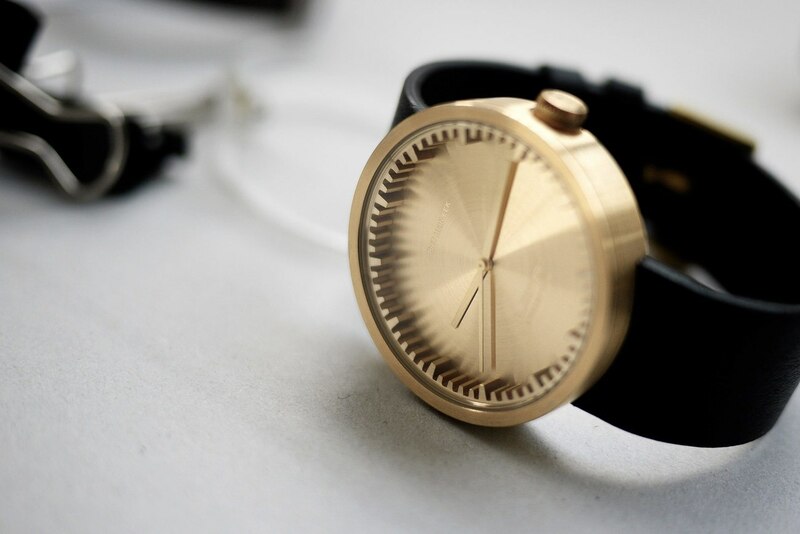 Complete with a leather strap, the D42 Tube Watch showcases the time with carved out notches. Each hour and minute, distinguishable from their size, is slightly raised above the face of the watch so you can tell them time in any light. The diamond-cut teeth are gracefully selected by the gliding hour, minute, and second hands. 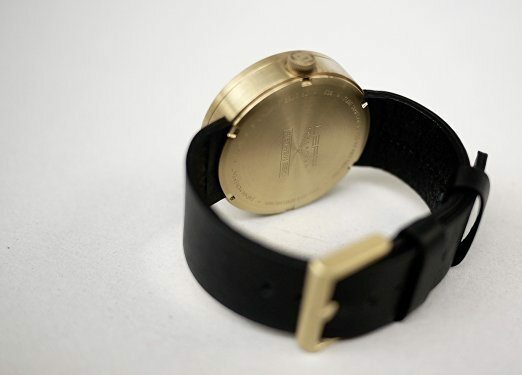 The entire watch body; including the face, bezel, and hands; comes in all gold to contrast beautifully with the natural leather strap. Water-resistant up to 50 meters, the D42 Tube Watch is an excellent addition to any wardrobe.